Governor Mike Sonko has said that his government will cater for the cleaning of public toilets. He reiterated that he is firm on the directive that the public toilets will remain free. He said that his government was capable of managing the venture and will sign a contract with a private firm which will be tasked with cleaning the toilets. 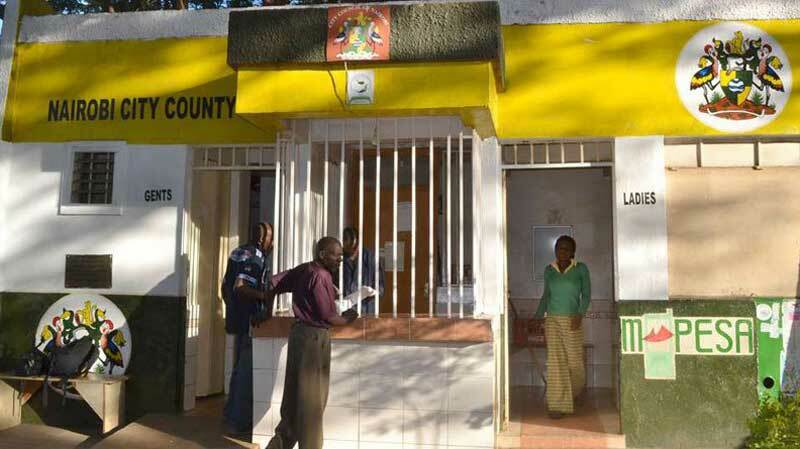 The Nairobi county assembly leader of minority Abdi Guyo however asked the governor to allow the youth from the wards to manage the public toilets in order to to earn revenue. Governor Sonko made the directive earlier in the week that public toilets will be free for the public. Kenyans raised issues as to who would clean the facilities if they are free. He said that he made the decision after realizing that cartels mismanage the money that is collected.